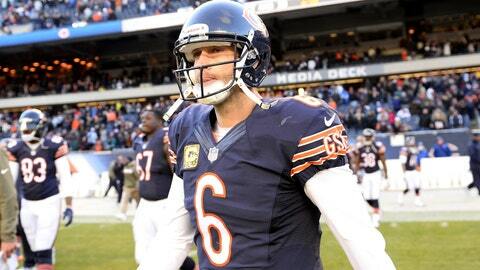 Jay Cutler makes his return to the Bears offense in Week 15. James Hernandez has more than 15 years in the sports handicapping industry and will contribute weekly for FOXSports.com as our betting expert. Have comments or questions? Make sure to email him at jameshernandez1981@gmail.com. During the NFL season, I will attempt to guide you to the winner’s circle more often than not. I consider a combination of statistical trends, my own personal player ranking system, and meticulous attention to various wagering techniques that allow me to analyze and formulate a plan of attack each week. Although I somehow picked the only inter-conference game to stay under the total last weekend, the trend is still covering at over a 70 percent average. Despite a revolving door at quarterback and an inconsistent running game, Cleveland has managed to put up points. With only four outright wins to show, the Browns have been far more competitive than their record suggests. Chicago’s secondary must be losing sleep as they attempt to install a game plan that can slow down Josh Gordon’s personal assault on the NFL record books. If he can do this with the combination of Brandon Weeden and Jason Campbell throwing him the rock, just imagine what can be possible next year when a serviceable quarterback gets under center. 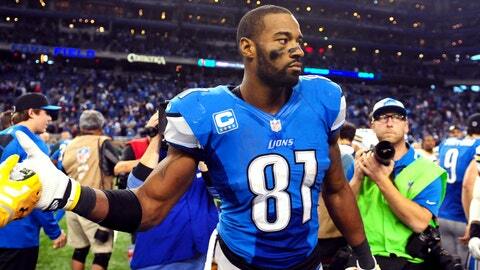 You heard it here first, the best receiving tandem in the NFL resides in Chi-Town. The emergence of second-year wide out Alshon Jeffrey, Brandon Marshall and Matt Forte have helped ease the loss of Jay Cutler and allowed the Bears to stay in contention for a playoff spot despite being decimated by injuries. Snow is a possibility, but don’t be discouraged. The weather appeared to be a non-factor in several games last week. Look for both offenses to push this game into the 50s and easily cash another interconference over. 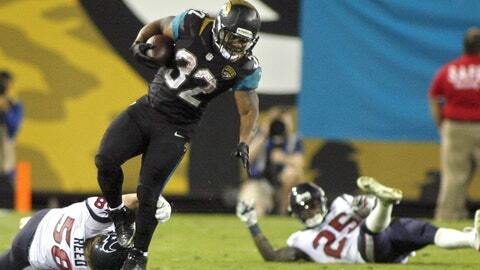 Maurice Jones-Drew hopes to play despite a lingering hamstring injury. Before you stop reading and consider me insane for picking the Jaguars to win, please hear me out. Over the last month, the Jaguars have gone 4-1 straight up as well as against the spread. Suddenly, a team that was thought to be a candidate for one of the all-time worst in NFL history, has managed to find a bit of respectability down the stretch. The Bills’ lone road win came way back in Week 7, so it’s baffling that they enter this game as a 2-point road favorite. After having to put missing-person flyers up around the greater Jacksonville area, Maurice Jones-Drew has finally re-emerged as an effective all-purpose back. Combine that with the steady play of Chad Henne, and this unit has definitely found an effective offensive rhythm that has provided them with a few wins down the stretch. This is just as much a play against a struggling Bills team as it is on the Jaguars. However, it appears the wrong team has been made the betting favorite. Expect the Jags to win a close battle and cash as a home underdog. 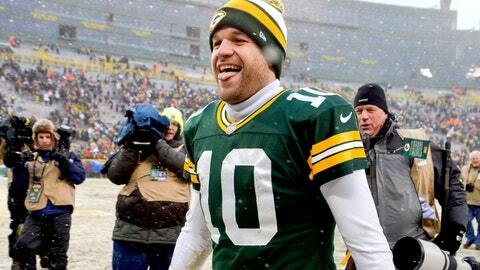 Matt Flynn looks to be the starter in Week 15. It’s December and Cowboy fans know all too well what happens to their team during the 12th month of the season. Fortunately for Tony Romo, the defense gives fans of America’s team another avenue to express their dissatisfaction. Monte Kiffin’s unit ranks dead last in the league, allowing an eye-popping 298 yards per game. If that isn’t enough, Jason Garrett is only 2-4 during the month of December as a home favorite and 1-5 overall straight up and against the spread. Matt Flynn leaves a lot to be desired under center, especially when you compare him to Mr. Discount Double Check — but the Dallas secondary has made every receiver look like they deserve a trip to Honolulu. Combine that with the fact that Mike McCarthy sports a sparkling 7-0 record against the spread during the month of December. Clearly the Packers and the points in this pivotal NFC matchup appears to be the right side. Larry Fitzgerald continues to create matchup problems for opposing defenders. One of my favorite trends is siding on the over in interconference matchups. This trend has gone 44-14 (75.8%) overall this season and 23-4 (85.1%) during the last seven weeks. Although Arizona finds itself in the thick of a playoff race, the Titans are merely playing for pride now that they have been mathematically eliminated. Despite that fact, it has not prevented their offense from finding a rhythm under Ryan Fitzpatrick. Justin Hunter and Kendall Wright finally give Tennessee two young wide outs whom are capable of stretching the field. On the flip side, Carson Palmer has experienced a resurgence under Bruce Arians. 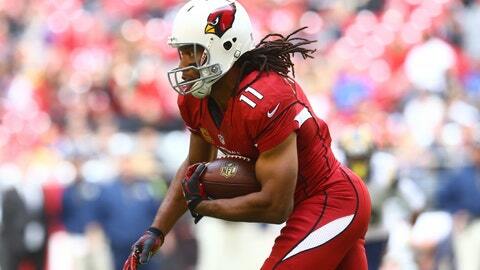 Larry Fitzgerald has been his usual reliable self. But it’s the play of Michael Floyd that has this coaching staff buzzing about the potential of the passing game. Look for both teams to move the ball effectively — and when the dust settles, both offenses will each score well into the 20s. Did the Ravens rookie safety wake a sleeping Lion? Ravens rookie safety Matt Elam regarding Calvin Johnson as being “pretty old” must have had John Harbaugh spitting out his morning cereal. Even if there is some truth to the statement, the last thing coach Harbaugh needs his team to do is provide bulletin board material for the entire Detroit locker room. While both teams desperately need this win, you have to believe that the defending champs would be better off just laying low and entering Ford Field with only football to worry about. As long as Reggie Bush doesn’t trip running out of the locker room, he is expected to be in the lineup Monday Night. Bush is potentially a nightmare matchup for a Ravens linebacking corps that has struggled all year in pass coverage. On the other side, Joe Flacco has his fair share of offensive firepower. With the return of Dennis Pitta opening up the middle, expect the Lions secondary to struggle all night as they attempt to keep the speedy Torrey Smith and Marlon Brown in front of them. This is a great late-season matchup that promises plenty of fireworks under the dome. There’s a great chance for both sides to light up the scoreboard early and often.